Authentic 1:16 scale model of a Massey Ferguson 6613. 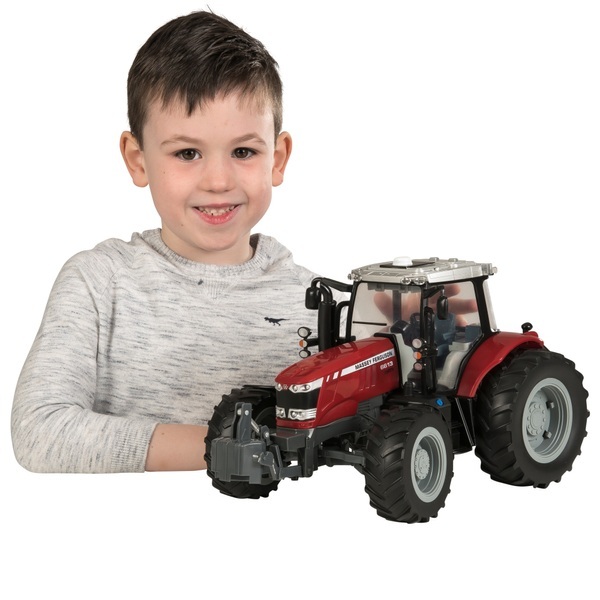 Britains 1:16 Massey Ferguson 6613 Tractor is compatible with other Britains replica models. Authentic 1:16 scale model replica. Constructed from die cast metal and plastic.